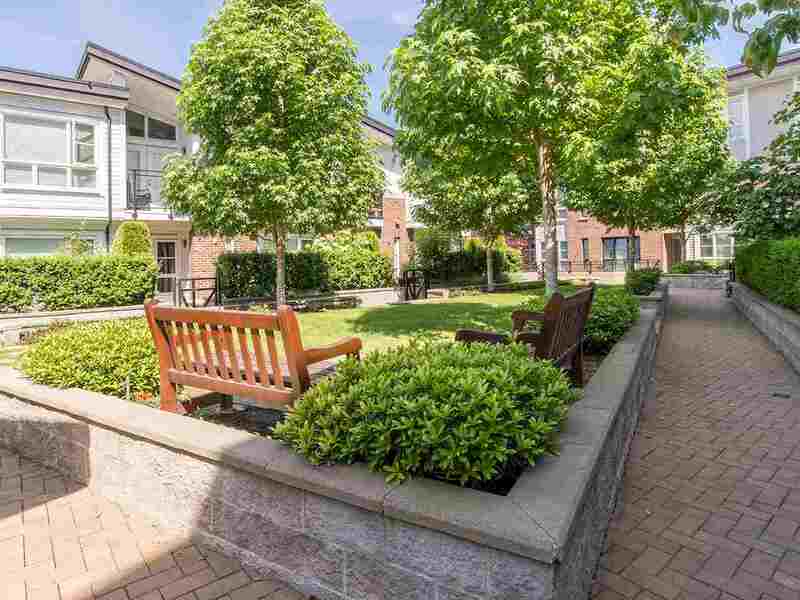 Courtyard setting in Bedford Landing's Waterfront condos just steps from the trails and stores of Fort Langley! 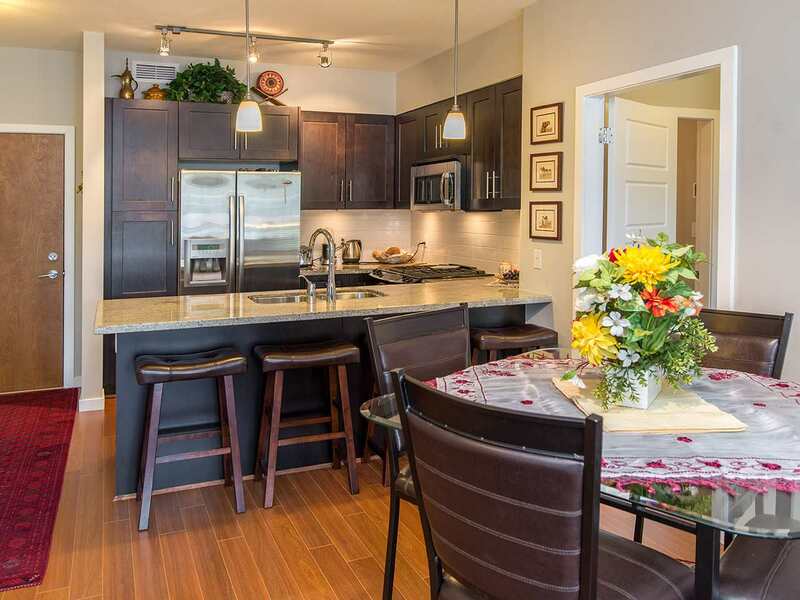 The expansive 9' ceiling accentuates the bright, open living space. 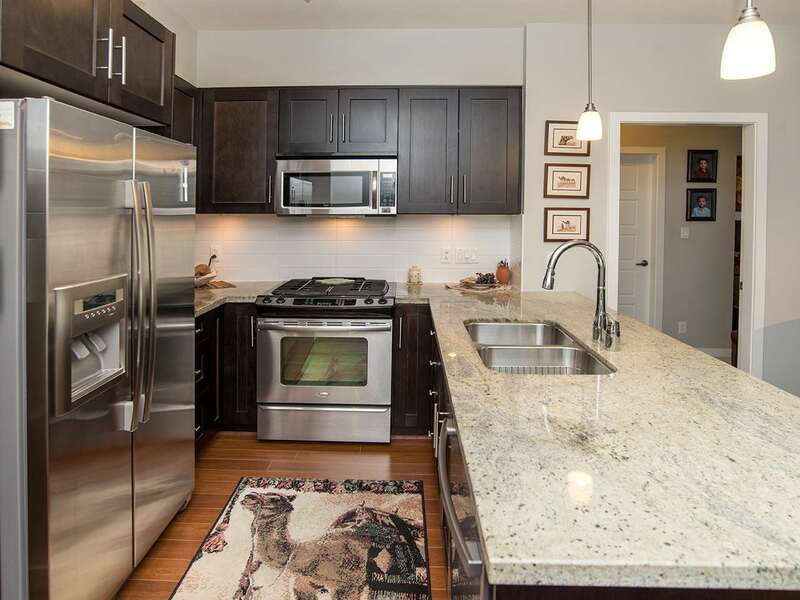 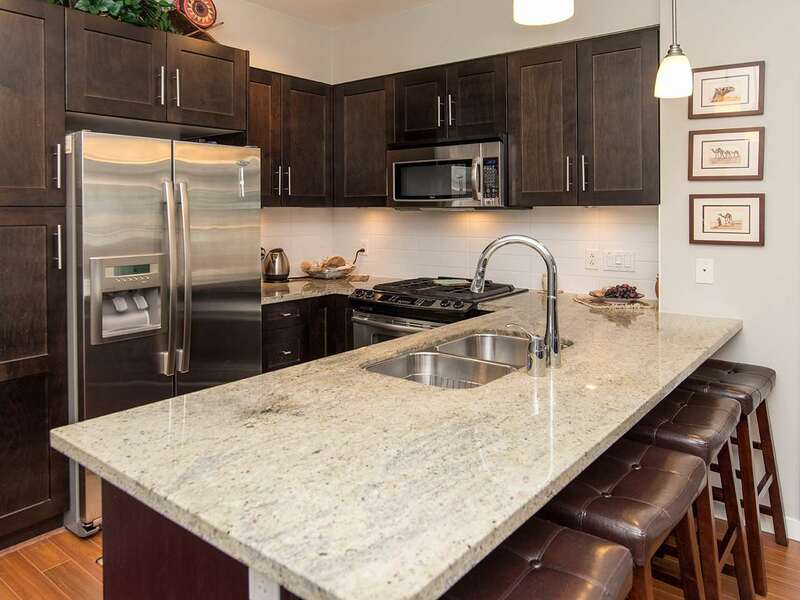 The gourmet kitchen showcases s/s appliances (including gas stove), granite countertops and a breakfast bar. 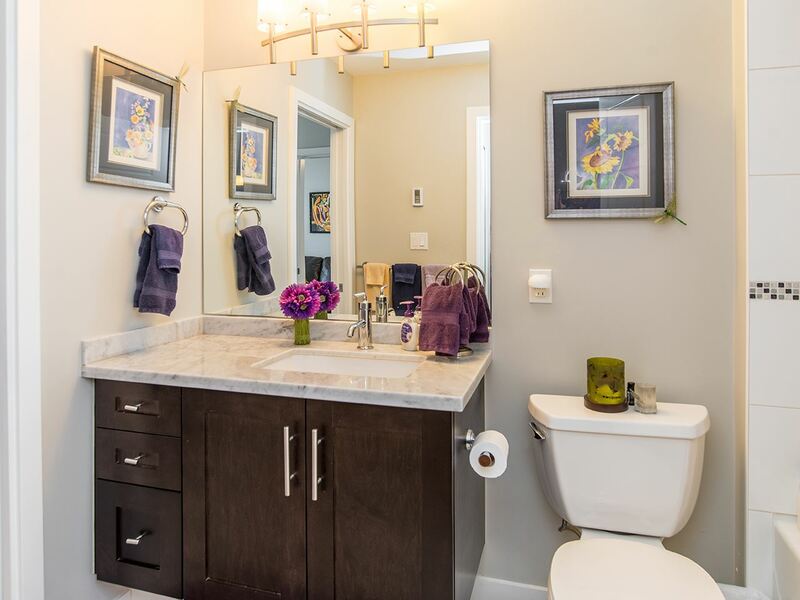 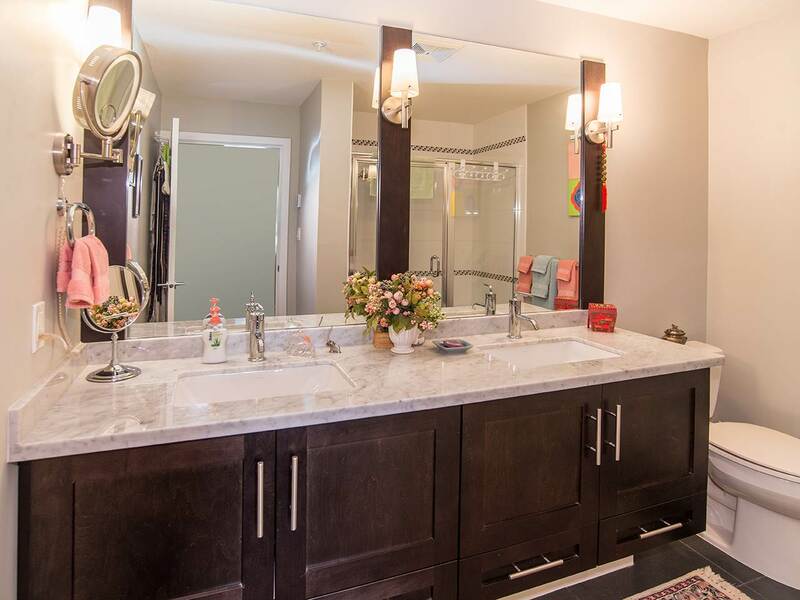 Master bedroom with spacious walk-in closet and spa-like ensuite with double sinks, stone countertop and a walk-in shower. 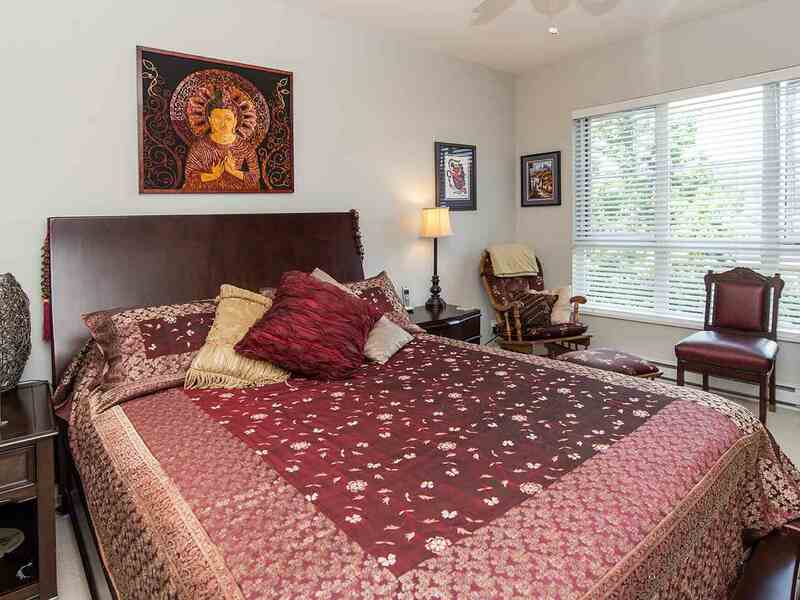 Second bedroom has an amazing murphy bed for maximum flexibility, plus it connects to the second bathroom. 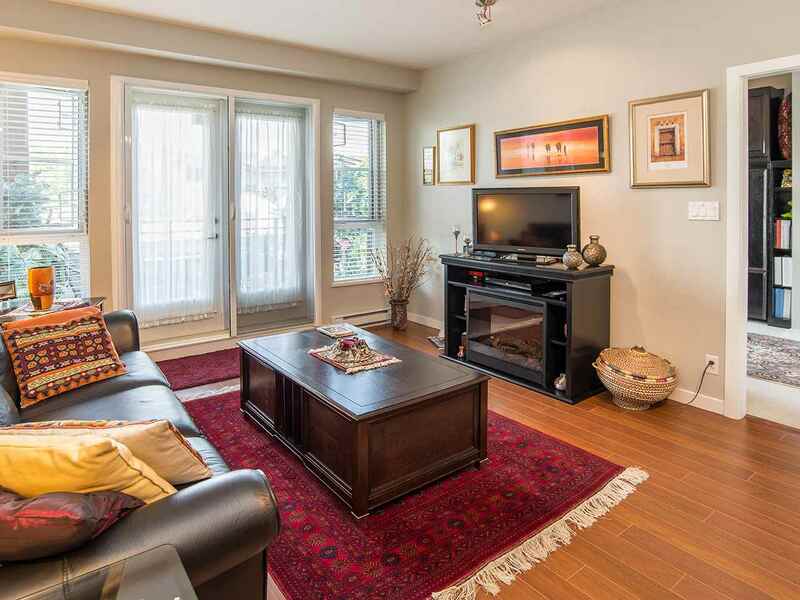 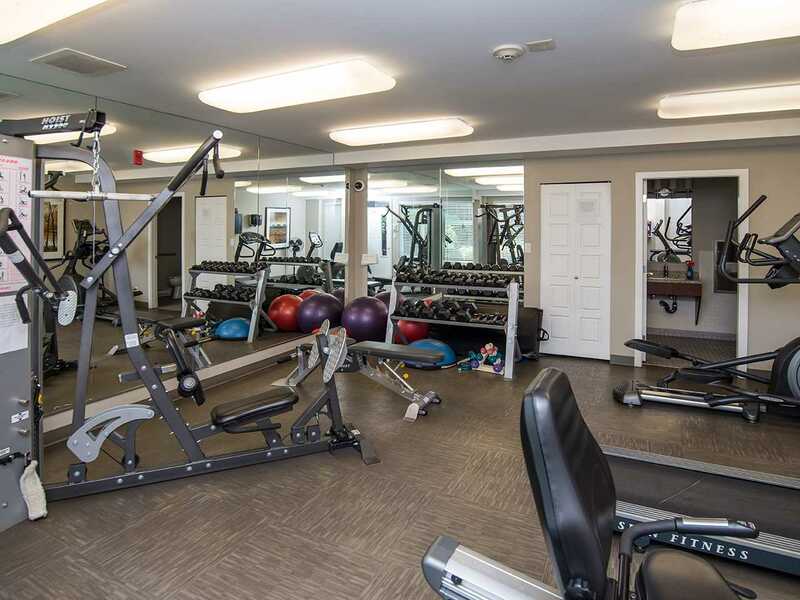 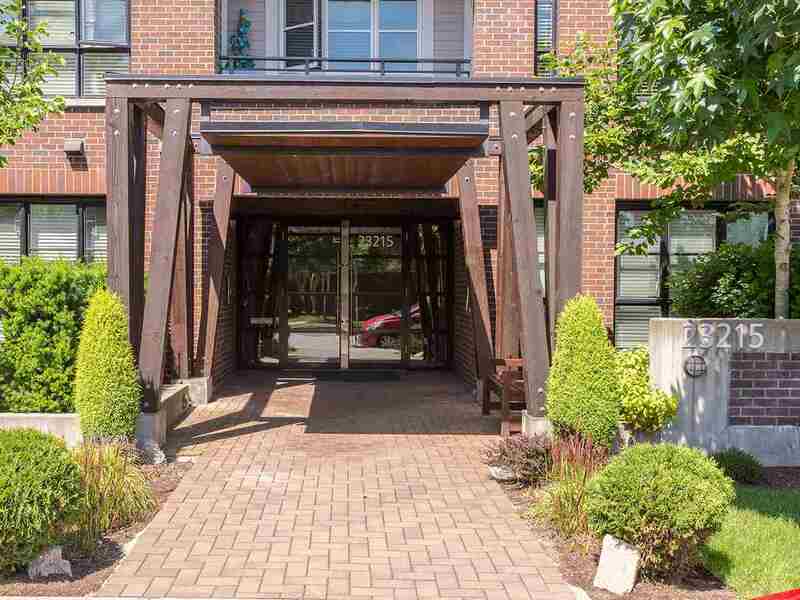 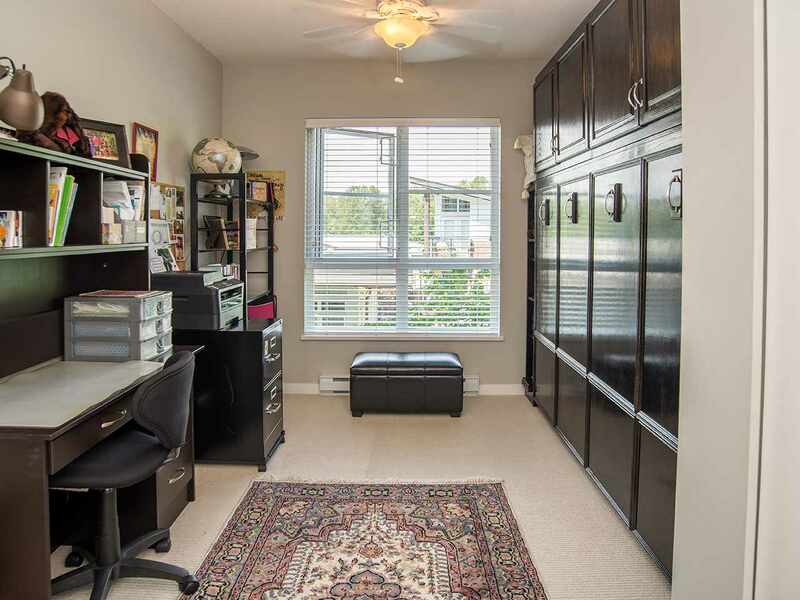 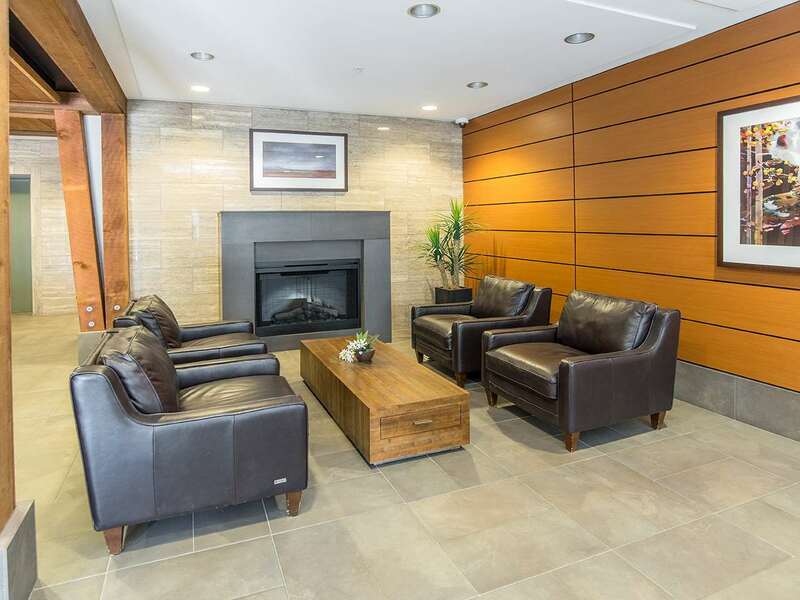 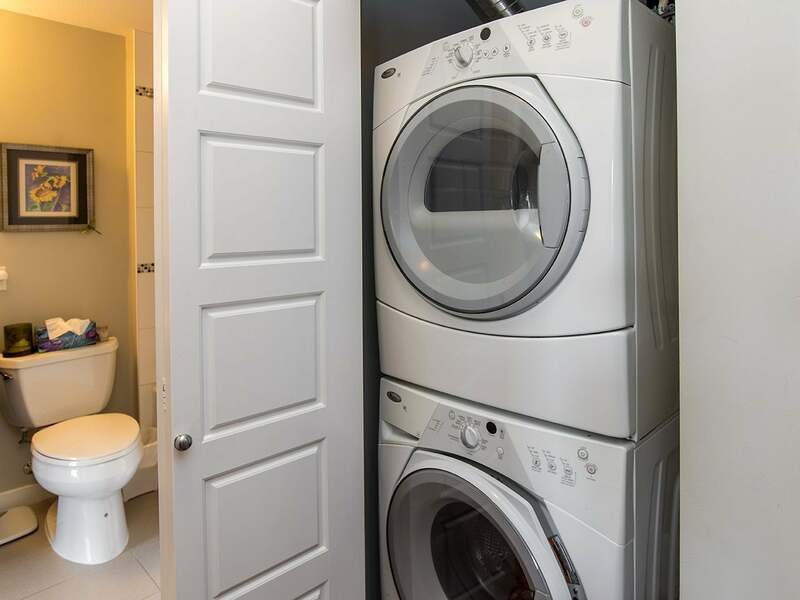 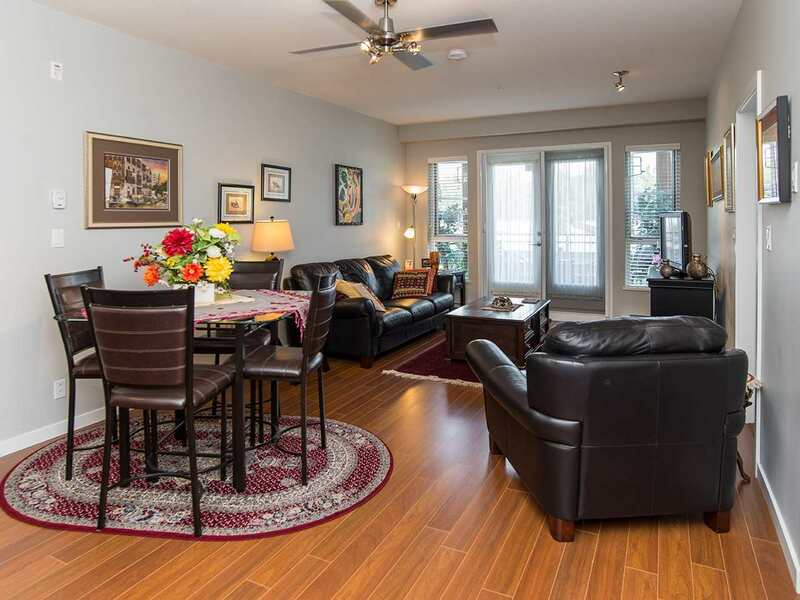 Quiet adult-oriented (45+) with no rentals; 2 parking spots plus storage on the same floor. 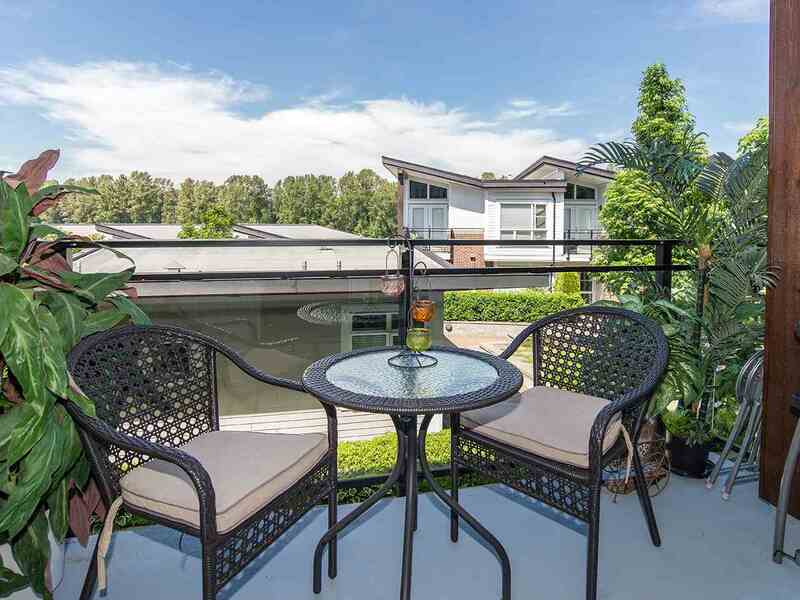 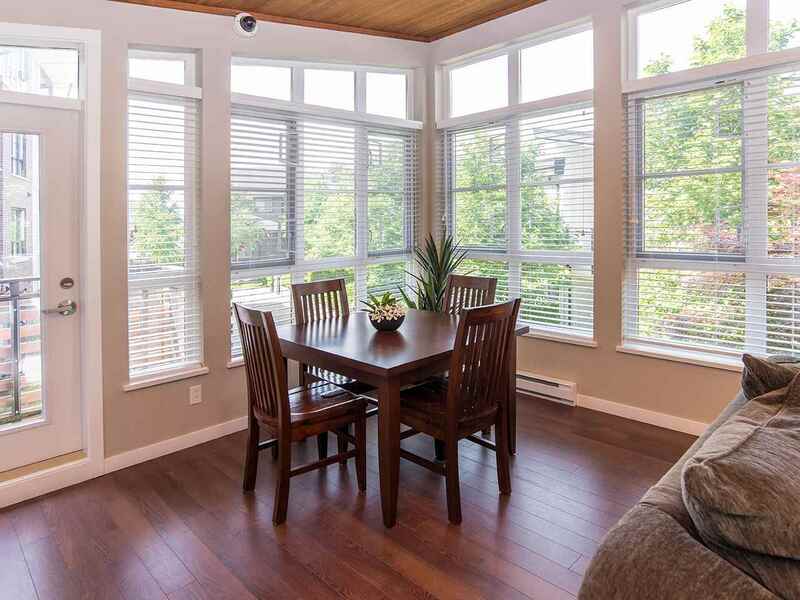 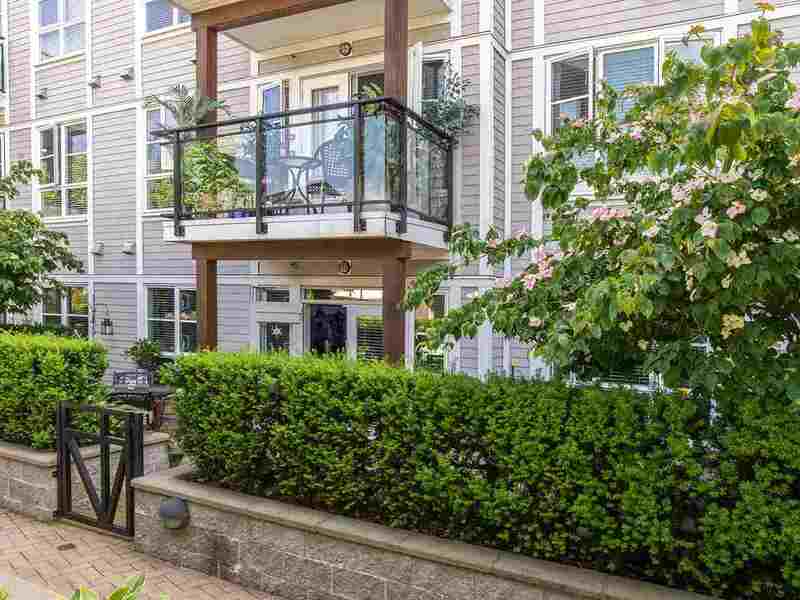 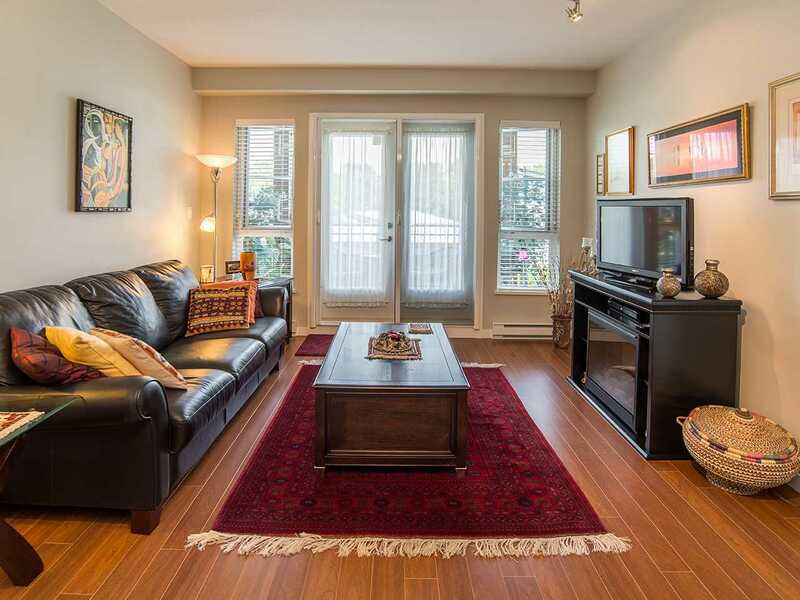 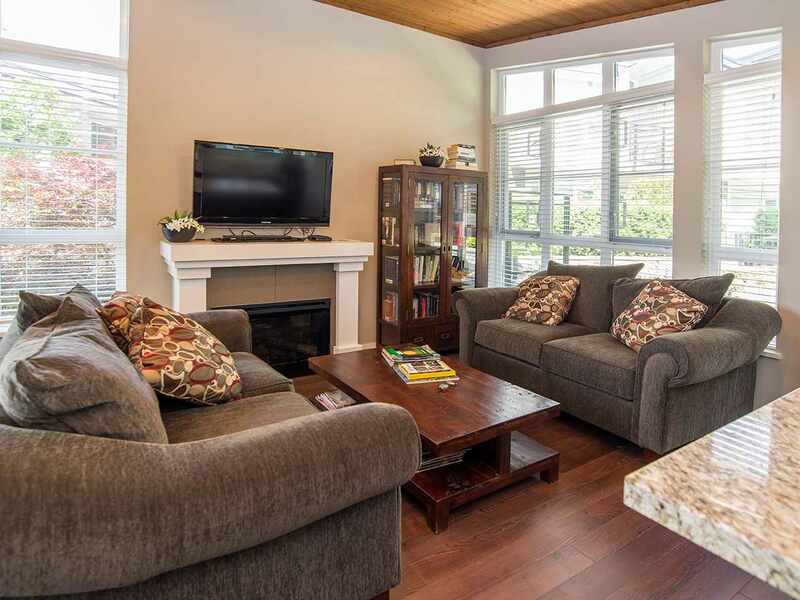 Just move in, relax and enjoy the Fort Langley lifestyle!